Have you ever wondered what it would be like to sleep underwater, surrounded by sharks? 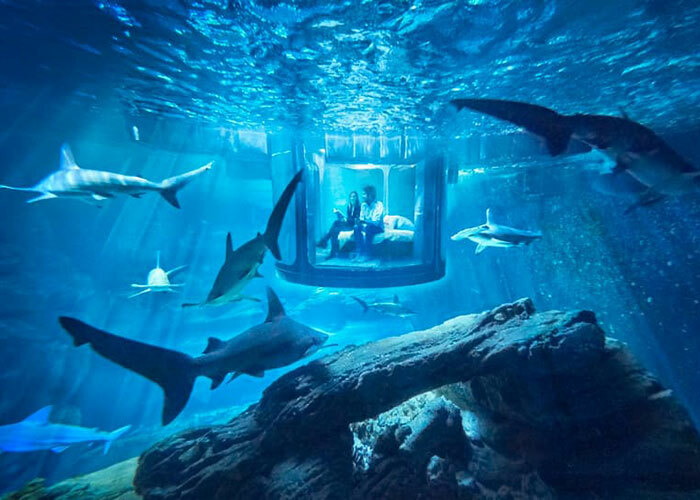 Maybe not, but for those who have, Airbnb is giving three people a once-in-a-lifetime opportunity to sleep in a shark aquarium! 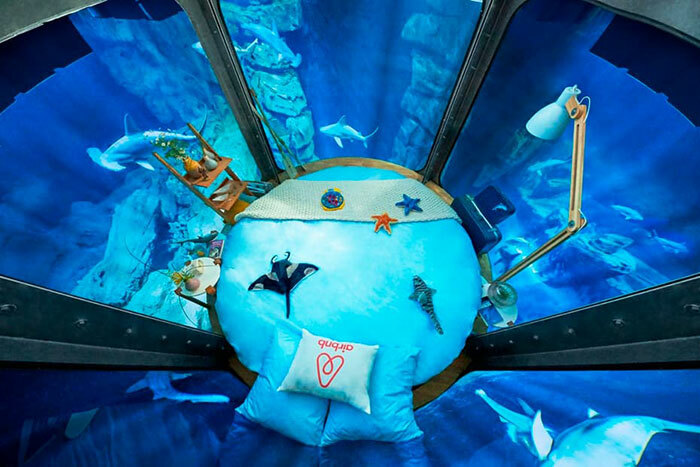 You read right – an underwater bedroom surrounded by a 360-degree uninterrupted view of sharks. 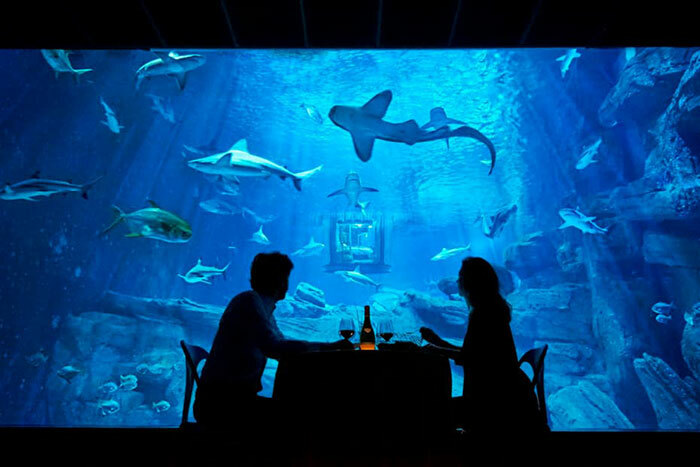 Located at France's Aquarium de Paris, the underwater bedroom is submerged 10 meters deep in 3 million liters of water. It has a circular design with floor-to-ceiling windows, creating a 360-degree transparent wall, which will be all that separates the guests from the 35 sharks in the tank. The room was designed specifically for the aquarium, with the architect and builders working closely with aquarium staff to ensure its safety for both the guests and the sharks. 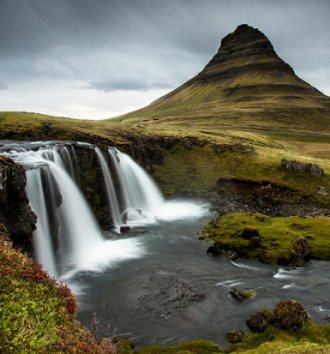 This amazing opportunity comes with a few conditions though - each winner and their guest must weigh no more than 190 kg combined, and they may not take photos after dark due to sharks being sensitive to light. The guests will also be advised to keep heads and feet in the bedroom at all times and not to sleepwalk, go night swimming or dive in. The bedroom is already in place, allowing the sharks time to acclimatise to it, and it will remain there after the guests have left. It will serve as a place from which the sharks can be studied and will allow for the observation of more natural shark behaviour, reducing the number of observational dives required. For the chance to spend night in the underwater bedroom, individuals had to enter a competition, telling Airbnb a little about themselves and and why they "belong with the sharks for a night." That sounds like a true once-in-a-lifetime prize! What do you think, would you be brave enough to sleep with the fishes? 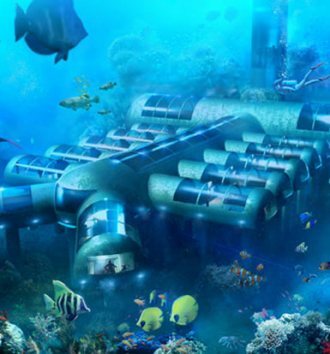 This underwater hotel is not only quirky, but it also aims to lead the way in coral reef restoration. 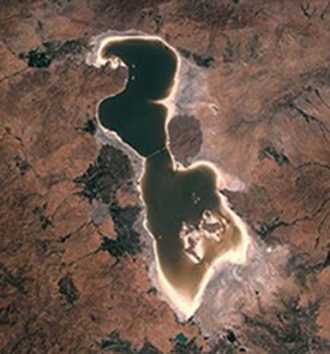 Striking images of Earth, then and now, and how it has changed. 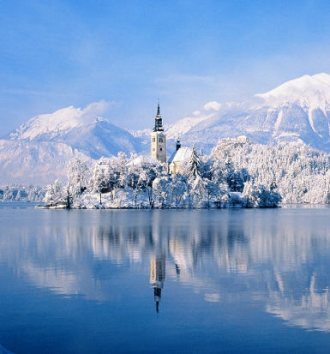 International blogger and writer, Dawn Jorgensen, gives us her top 2016 Lonely Planet travel picks!